I´ve just updated M.App Enterprise to the new version in an test / local server, the server does not have a domain name or a public facing static IP therefore I used the self signed certificate option. As a result I cannot use the desktop thin client. Seems like the self signed certificate does not fulfills the requirements of the java client. Error while loading descriptor from https://192.168.1.155/api/v1/desktopclient/624eac7a-56ca-4269-ad56-c657f6d9b361.hnlp?tenant=BSI&refreshToken=a8103143-076a-478b-a824-d76a783b0c25. Have you created a new certificate or are you just using the existing self-signed one? If latter one, you have to create a new self-signed certificate in the installation process. It is a newly generated certificate, generated by the installer during the update process... I´ve already tried regenerating the certificate using the "modify" option of the installer with no favorable results. the solution is indeed to load a proper SSL certificate. For testing purposes you can use http without issues. Try using the servername instead of the ip to connect to the application. The hostname is validated against the certifcate's hostname. They need to match. Indeed the Hexagon App Launcher (Desktop M.Apps) needs to be launched from a URL to which the hostname matches the newly generated M.App Enterprise 2018 certificate hostname. If these are different the launcher will fail. Is valid an autosigned certificate? 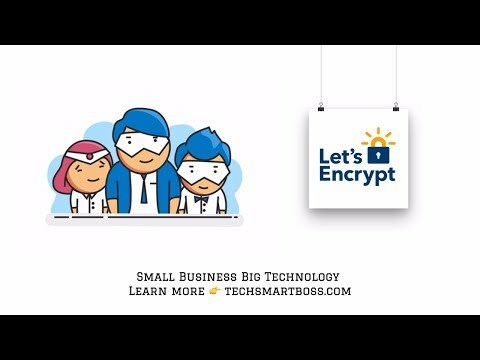 My server is for testing and I using https://letsencrypt.org for create my Free SSL Certificate. Everything in M.App Enterprise working ok.